Program Description: This is a 3 day intensive camp with instruction focused on the skills of hitting. There will be a focus on the foundation of a player's stance and swing. 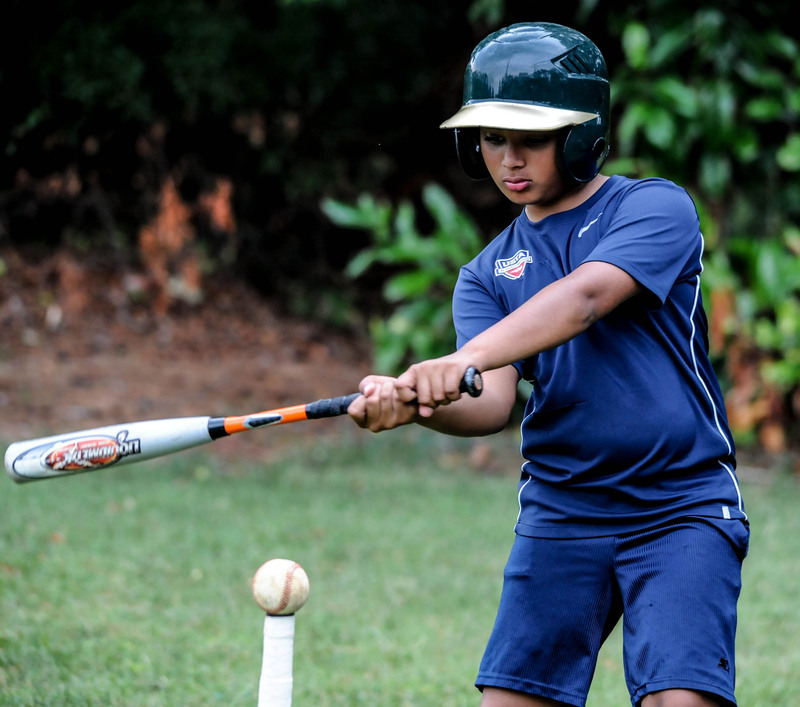 Additionally, drills to teach proper technique, how to hit a breaking ball, situational hitting and the mental approach to the game will be a prominent part of the curriculum. Video analysis will be used daily to give feedback to the hitter. What to Bring: Baseball Bat, Spikes, Sneakers, Water Bottle and comfortable workout clothing marked with the camper's name.